We are very pleased to welcome back Simon Clarke to our Pro Register for the 2015 tour. 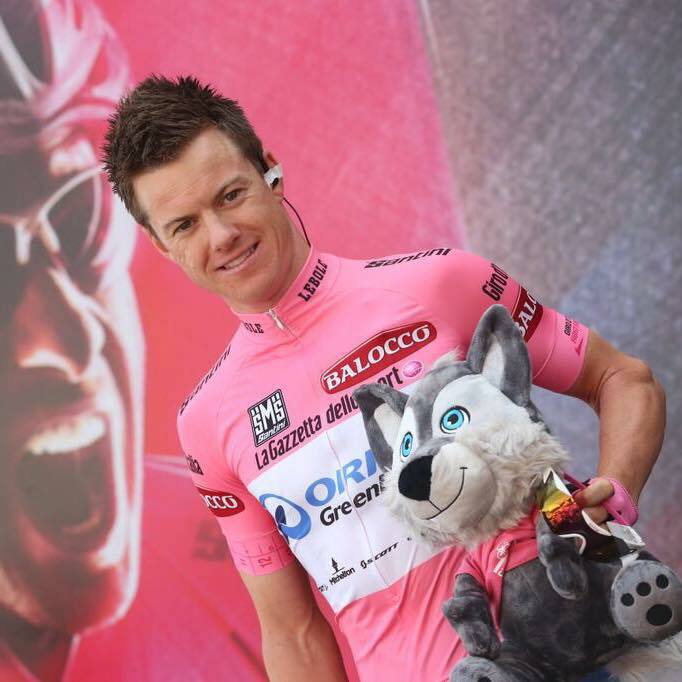 Simon made a host of friends at last year’s ToMR and his actions during this year’s Giro d’Italia have served only to confirm what we already knew; that he is a great bloke as well as a great bike rider. With a number of other Orica-GreenEDGE riders about to join the Register and several requests to bring partners to Margaret River, ToMR is beginning to look like an end of season trip for our beloved team in green and blue.